Stop blaming the economy. Start improving your sales skills. 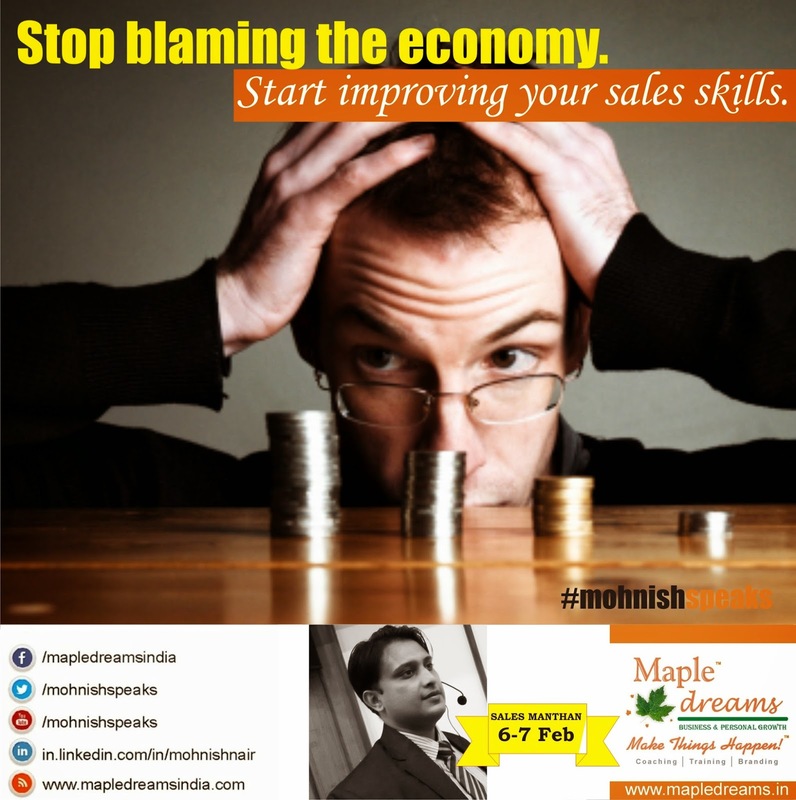 Stop blaming the economy.Start improving your sales skills.